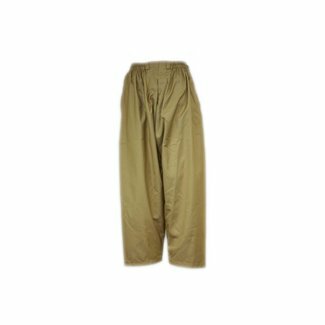 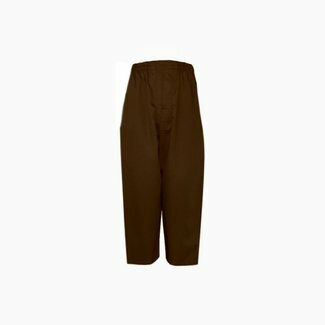 Category for elegant and high quality Turkish Sunnah pants and trousers. 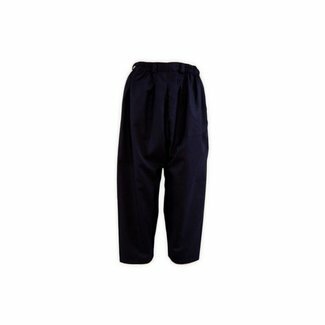 The pants in Sunnah style have an extra deep cut, belt loops and side pockets. 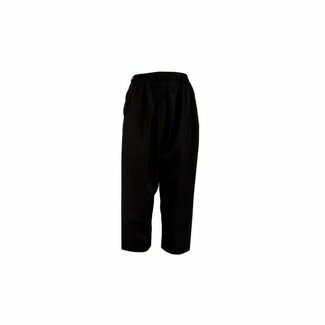 The practical cut of the Sunna pants gives them a very good everyday practicality. 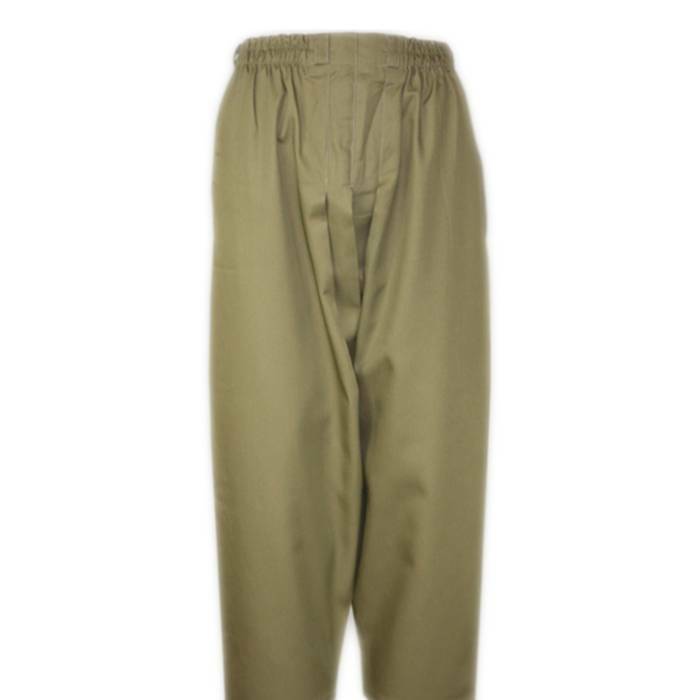 The Islamic pants can very well wear shirts in combination with our Turkish Hakim Yaka. 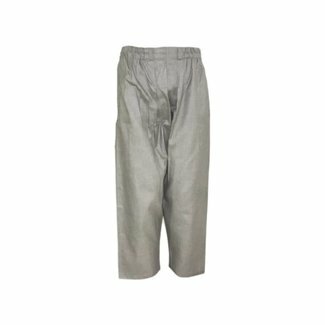 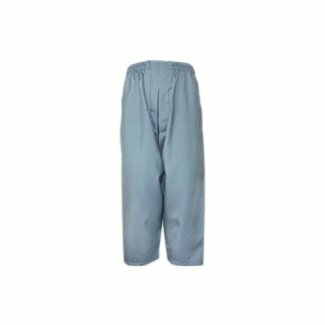 Islamic Sunnah pants in heather gray: 78% polyester, 20% cot..
Islamic Sunna-Pants in Light Grey Heather (S, M, L, XL, XXL)..
Islamic Sunnah pants in black colour, 78% polyester, 20% cot..
Islamic Sunna-Pants in Brown; 78% polyester, 20% cotton, 2% ..
Islamic Sunna-Pants in Dark Brown; 80% polyester, 20% cotto..
Islamic Sunnah pants in dark blue from high quality fabric: ..